Tell us about your role and the team/technology you handle at Winterberry Group. I am Managing Director at Winterberry Group, a boutique management consultancy focused on the advertising, marketing, media, information, and technology ecosystem. Our team advises suppliers and brands alike on understanding the market, capitalizing on emerging opportunities and developing growth strategies. By working with both sides, we have unique insight into the pain points and priorities of the entire MarTech ecosystem, which allows us to form a holistic view of the marketing landscape and where it is heading. How much has the Customer Data Platform landscape evolved in the last two years? There has been a significant proliferation of vendors calling themselves CDPs in the last few years. We’ve seen providers from four main groups pivoting and/or expanding their capabilities to become CDPs: data and tag management providers, data processing and identity providers, analytics-centric providers and application-centric providers (e.g. customer journey mapping tools, personalization platforms, etc.). As a result, over 100 companies purport to be a CDP today, up from 25 in 2016. Could you tell us about the critical nature of your recent Marketing Technology report on CDPs? As I mentioned, there are over 100 vendors promoting themselves as CDPs. But there’s no single definition that is both accepted by the industry and accurately describes all of these. Our report provides clarity to the market by narrowly defining the capabilities of true CDPs, especially in relation to the capabilities of indirect, adjacent or alternative solutions. By offering a standard definition of a CDP is, we’re enabling marketers to be able to judge providers apples-to-apples—as opposed to apples-to-oranges-to-pears, as it can seem now. Then, the other, non-CDPs can be evaluated more appropriately as an add-on or complementary part of a marketing stack. Which businesses are best prepared to adopt and leverage CDP technology? And, why not others? 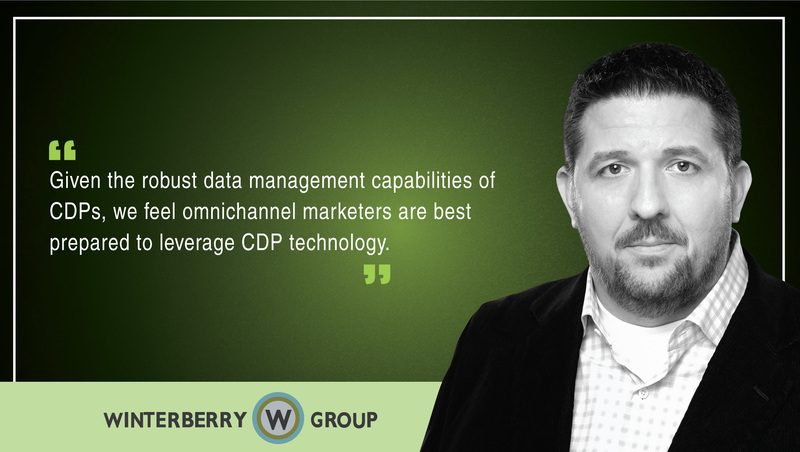 Given the robust data management capabilities of CDPs, we feel omnichannel marketers are best prepared to leverage CDP technology. Businesses that have a complex data ecosystem with digital, mobile and physical presences are likely to get the most out of CDPs’ ability to handle large volumes of data from disparate sources at significant speed. Companies with less complicated data needs may be better suited for traditional Marketing Automation or campaign management solutions. What are the core capabilities of a true CDP? 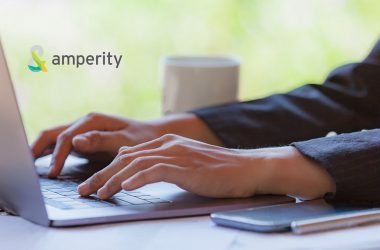 Winterberry Group feels CDPs must be able to do the following: 1) ingest and integrate customer data from multiple sources; 2) offer customer profile management; 3) support “real-time” customer segmentation, and 4) make customer data accessible to other systems. How do CDPs unlock opportunities in CRM growth? CDPs’ main power is that they can provide and manage data in real-time to power omnichannel marketing. As brands increasingly engage with customers online, they must deal with a fire-hose of digital data that can overwhelm their traditional processes and systems. By leveraging a universal and consistent customer profile, CDPs allow marketers to combine data inputs from all channels and touchpoints (whether off or online) and to activate the data — enabling seamless omnichannel experiences. Tell us more about the idea of building AI and Machine Learning capabilities into the CDP technology. While we see CDP platforms building AI and Machine Learning into their systems, we do not see this as a core competency of the CDP. Winterberry Group believes that CDPs will build this capability for analytics and decisioning purposes, but that it should sit in the analytics layer of the Marketing Technology stack and not the data layer where the CDP belongs. What are the major trends and predictions you see in the CDP space? Winterberry Group anticipates that CDPs will continue to expand their offering, adding such capabilities as analytics, orchestration, engagement and attribution. However, we ultimately, don’t believe standalone CDPs will survive long term. We predict that CDPs are likely to merge with other providers—either other standalone vendors or via acquisition by the marketing or data clouds—in order to improve chances of success in the crowded market. How do you see CDPs further disrupting the era of Marketing Technology growth? Maximizing the value from a CDP requires a well-articulated data strategy and roadmap, but CDPs themselves are not a data strategy. While not all companies today will benefit from a CDP, we believe CDP capabilities will become crucial as the proliferation of media and data continues. As vendors of other technologies feel the heat from CDPs, it is likely to spur innovation across the industry—ultimately, benefiting suppliers that are quick to address marketer concerns and easily integrate with other systems. Michael Harrison is Managing Director at Winterberry Group. With over 15 years of marketing experience, he leads Winterberry Group’s marketer consulting practice. Michael brings strategic and executive competencies in all aspects of consumer marketing, spanning campaign development, marketing operations, supplier management, database design, data procurement, statistical modeling and quantitative analysis. Winterberry Group is a specialist management consultancy that supports growth initiative in advertising, marketing, media, information and technology. 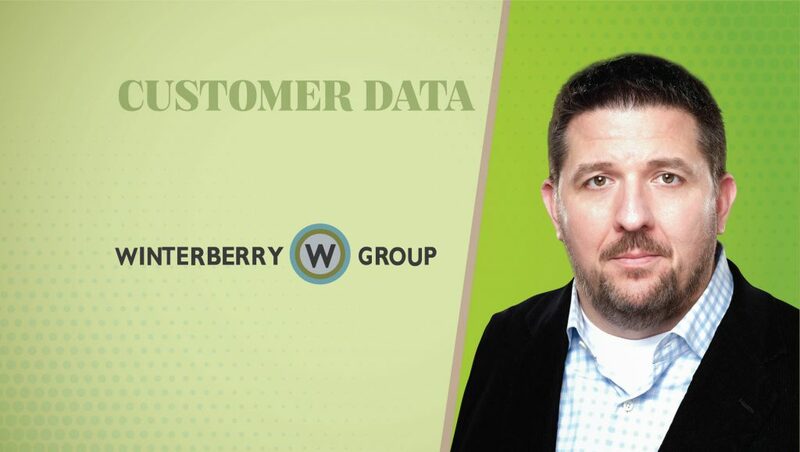 Winterberry Group helps its marketer, technology, services and investment clients create custom strategies, capitalize on emerging opportunities and develop their short- and long-term roadmaps to grow their value.